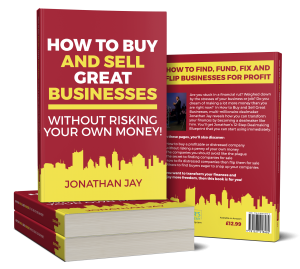 Welcome to the podcast where you find all the very best information on how to buy and sell businesses and become a successful dealmaker. 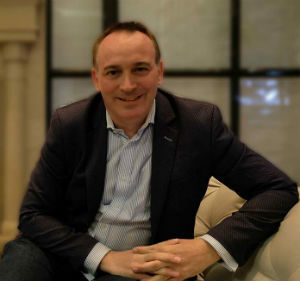 In Business Buying Strategies podcast #31, I’ll introduce you to Robin Pugh, a man who has made his career from buying distressed assets from banks and other financial institutions, and then introducing rescue or turnaround programmes. We’ll also hear again from Lance Mysyrowicz – founder of Boost – a company that lends money to high growth SMEs. This week, I talk with Lance about typical timeframes for putting a deal together, as well as the team of people that he has at his disposal. And then I’ll be answering a question raised by a participant in a webinar I hosted last month.